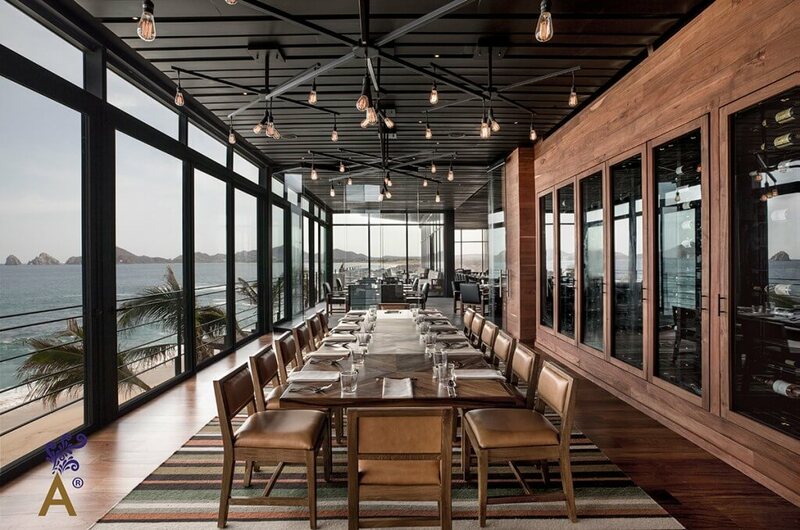 Chef Enrique Olvera, owner of the renowned restaurant, Pujol in Mexico City as well as, Cosme in New York City has brought his distinct style to Los Cabos, Baja California Sur. 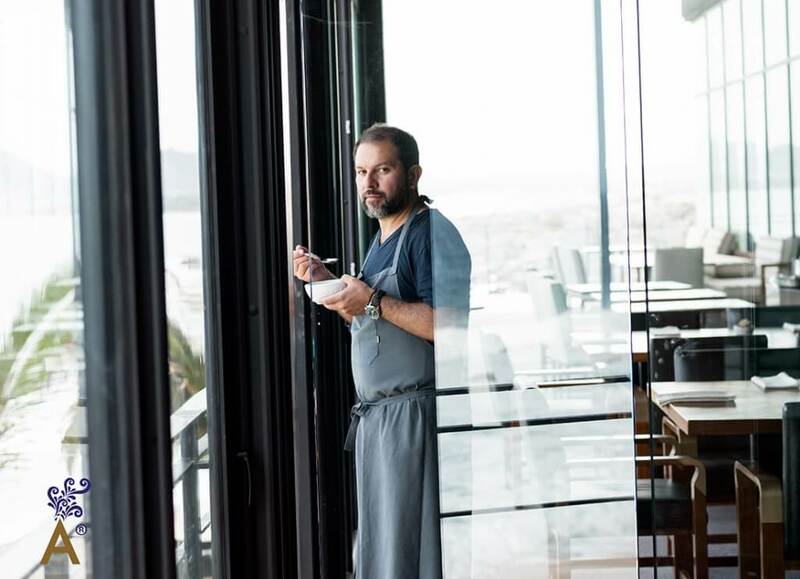 His latest restaurant, which he has named, Manta, is located in The Cape, a boutique hotel that is the first in Mexico for the exclusive Thompson Hotel chain. 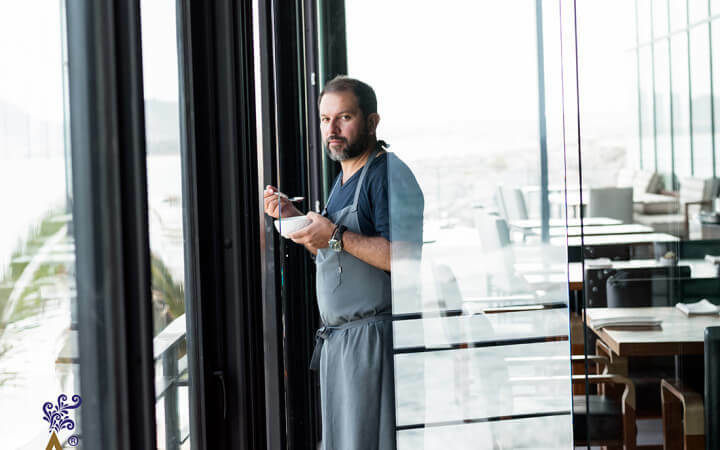 Olvera says he chose the name Manta for this new restaurant because of the multiple meaning of the word: the huge fish that inhabits temperate waters throughout the world and a canvas, a piece of cloth on which the artists perform their work. 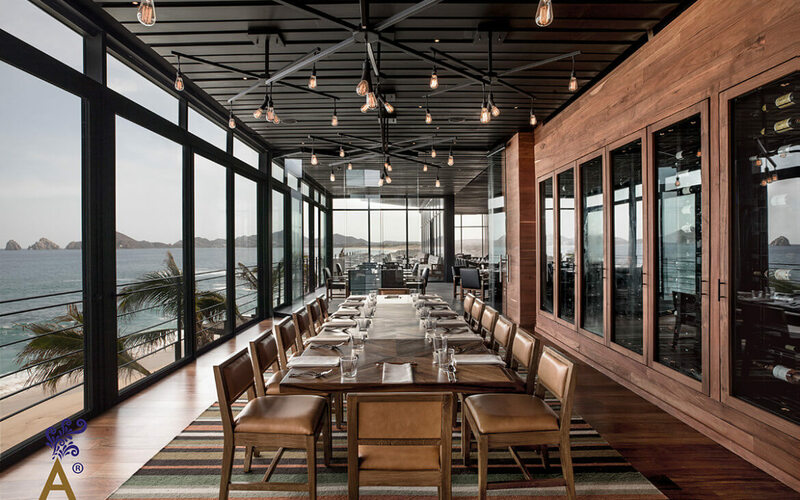 So, Manta is presented as a restaurant whose proposal is derived from the supply of ingredients that the Pacific offers, from this emerge the products and the inspiration to prepare their dishes. At the same time, the restaurant seeks to create a comforting atmosphere for diners too, like a Manta, spanish word for blanket, that provides shelter. 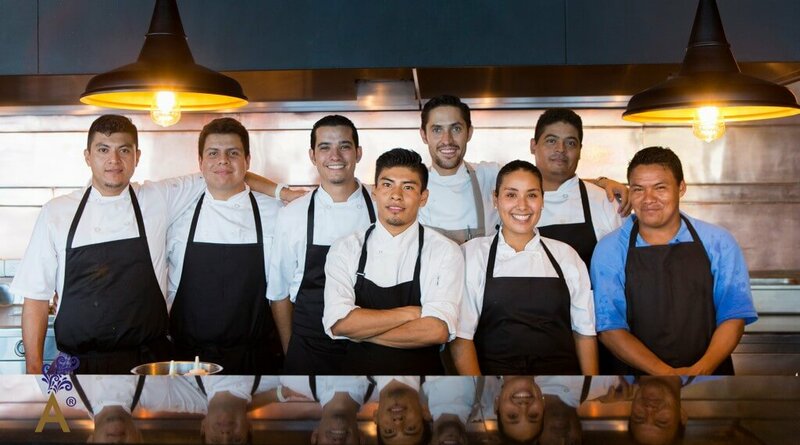 Manta, run by Mexican chef de cuisine, Alexander Branch, offers a blend of Mexican, Japanese and Peruvian techniques and flavors. The menu includes clams, shrimp, oysters, octopus, catch of the day as well as beef and chicken. 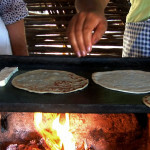 Further specialties are sashimi, tostadas, ceviches, causas, tacos, yakitori and anticucho (kebabs). 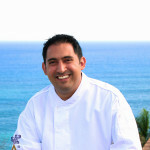 To accompany the meal, Manta, serves mezcal, tequila and sake, numerous cocktails and wines selected to pair with the dishes. The restaurant seeks to create a comfortable atmosphere for diners to enjoy. The open-air lounge with a breathtaking view of the arch, combined with the contemporary architectural lines, designed by Mexico City architect, Javier Sanchez are enhanced by the richly textured interior, designed by Marisabel Gomez Vazquez. It is notable also that Olvera lavished attention to every detail including the choice of ceramic tableware created especially for Manta by Jose Noe Suro in Guadalajara, Jalisco. Teamwork, the sum of outstanding talents from different disciplines has resulted in an extraordinary place — Manta.